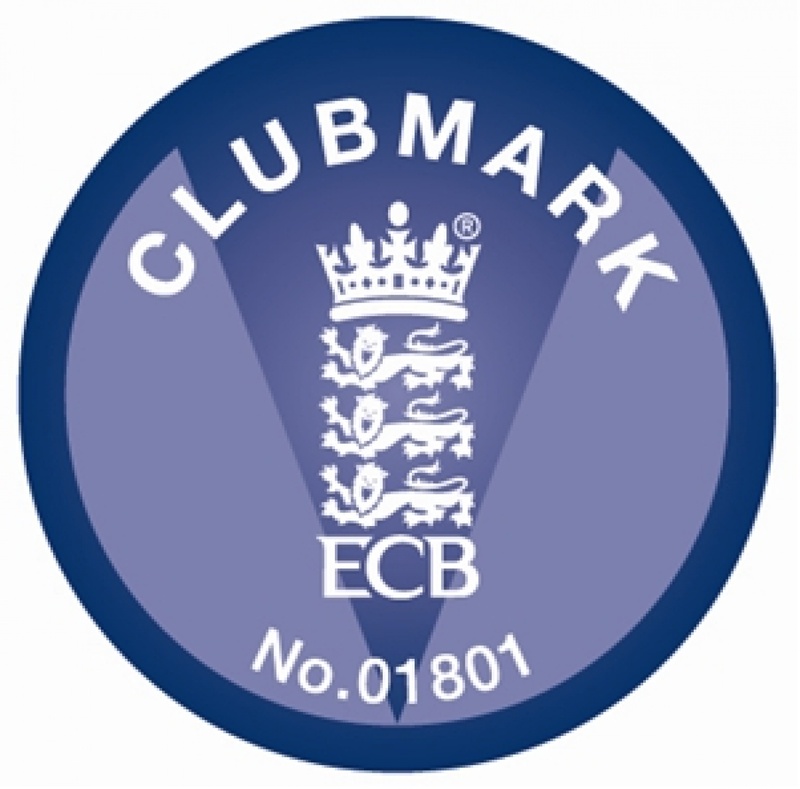 Camberley Cricket Club (The Club) is committed to ensuring that all children* participating in cricket have a safe and positive experience. The Club has adopted, and is in the process of implementing, the ‘Safe Hands’ Safeguarding Policy which has been developed by the England and Wales Cricket Board for the safeguarding and protection of children in the game of cricket. The Policy includes guidelines on incident reporting and response, appointing appropriate volunteers and/or paid staff, safeguarding in the game eg guidance on wearing helmets, codes of conduct for members and children, and other issues such as photography and transport. The Club’s Safeguarding Policy Statement will shortly be displayed on the Club notice board and further information concerning safeguarding policies will be published here in the near future. Please contact me if you have any concerns. All communication will be treated in strictest confidence and in accordance with the ‘Safe Hands’ guidelines. Please take time to read the below policies to ensure the safety of our junior members*.